Before I start this little post, I wanted to tell you how much you are appreciated in this space. Today is the Day of Love... But most importantly, make it the day you love You Every single smidgen of you Embrace your you-ness! ♥ So on with the show! I ran to Anthropology and took forever to figure out which mug to get. Then off to get lollipops, love socks, a mini-journal & some pens. Put it all in a box and shipped it out just in time! Then a couple of days later, I got my package!!! Look at the wonderfulness that I got!!! Lindor chocolate truffles, a LOVE mug, a yummy smelling candle, a dish towel that says LOVE YOU, and nail polishes. 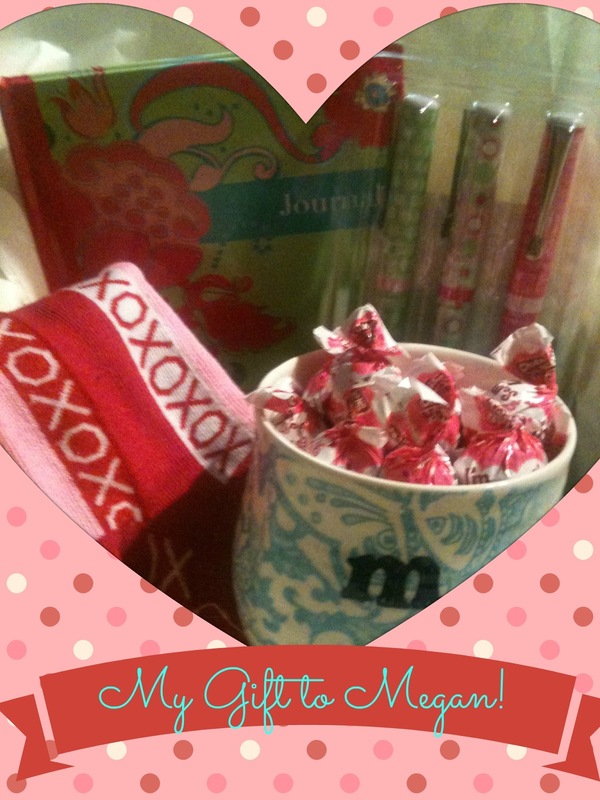 Thank you so much for all my goodies! I've been using my mug ever since I got it. It is now one of my favorite mugs. 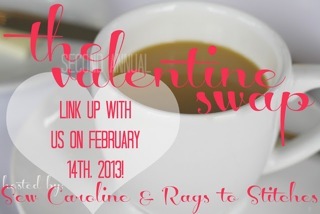 Also, if you put #vdaymugswap on Twitter or Instagram, you can see all the goodness there, too! I hadn't heard of the mug swap until now--wish I could have joined in! 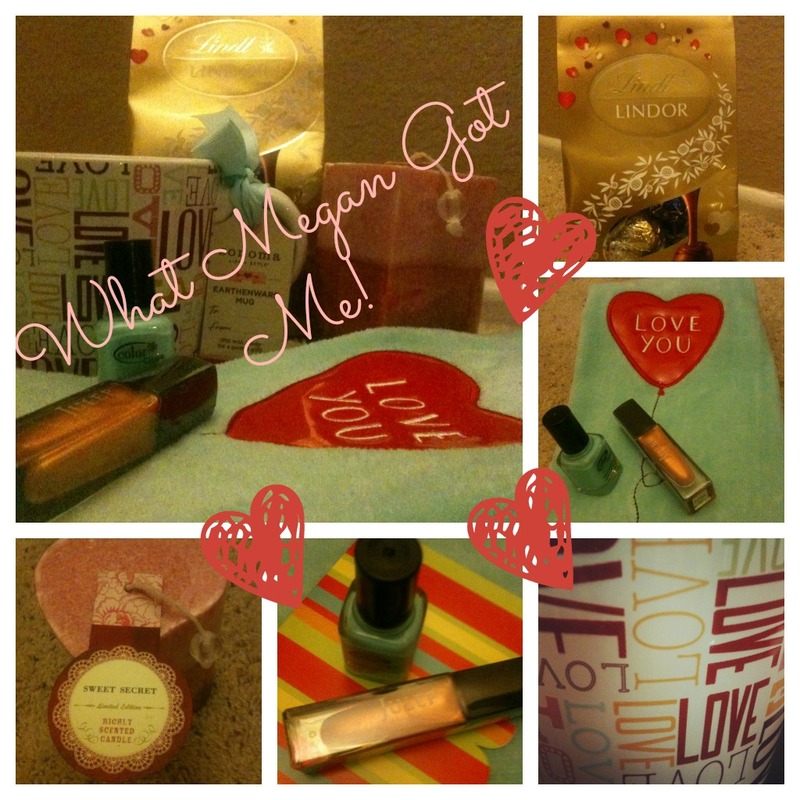 the gift you got is fantastic--love Lindor candy--and those are cool colors of polish. You also received some very cute stuff isn't swapping so fun?! This mug swap was a blast. And I'm still on the look out for a mug like mine at my local targets. Happy Valentine's day!! !